The use of UV (ultraviolet) light for curing materials like UV conformal coatings in electronics manufacturing mean that productivity in your conformal coating process can be massively increased due to increased process speeds and reduced cure footprint. 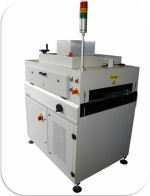 SCH Technologies provide a full range of UV Cure systems. These machines have been designed by our engineers and tested in our conformal coating service to ensure they are both practical and cost efficient and range from full in line SMEMA production systems to bench top lamps. 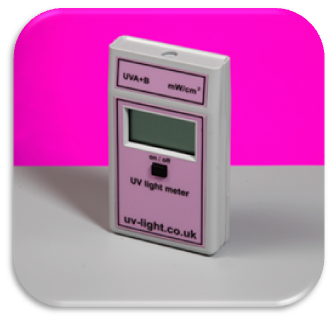 UV Cure Technology is an ideal process in high speed applications where high throughput is critical. We are an LED Manufacturer in Cape Town South Africa.